A348 Barbarasco, characteristic stone structure arranged on several floors. to be restructured. 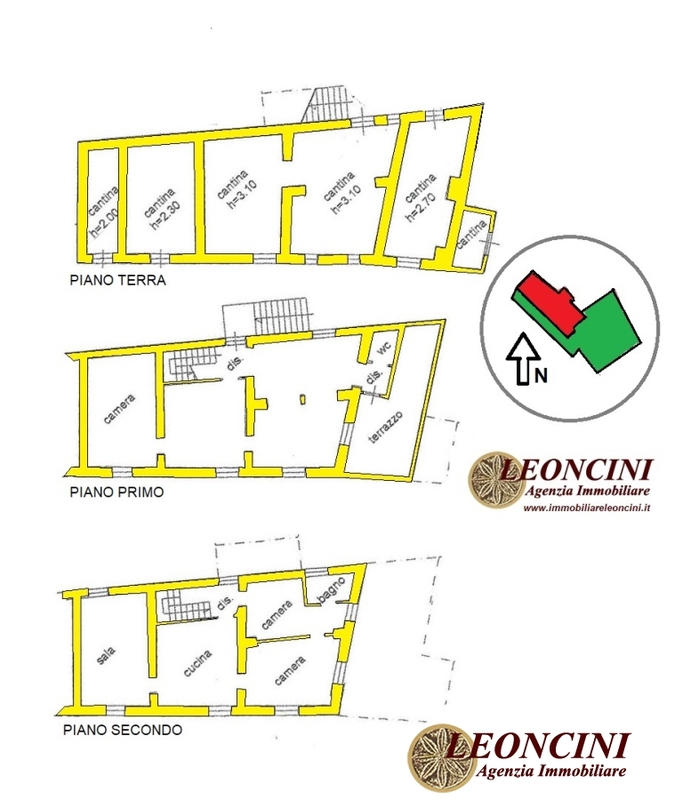 Composed on the ground floor of five vaulted cellar rooms and garden of 370 sqm. First floor consists of kitchen, living room, bedroom, bathroom and large terrace. Second floor with access from internal staircase composed of kitchen, living room, two bedrooms and bathroom. Distance from the sea 25 km motorway exit Aulla 3 Km.